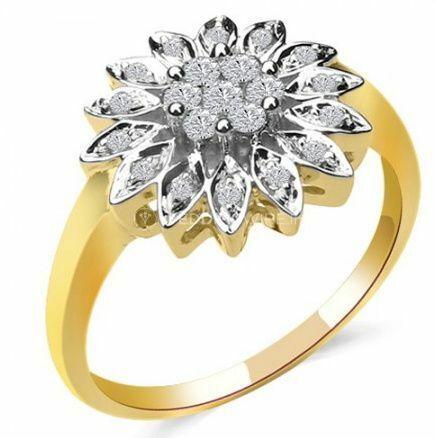 Sparkles ARE YOU A VENDOR? 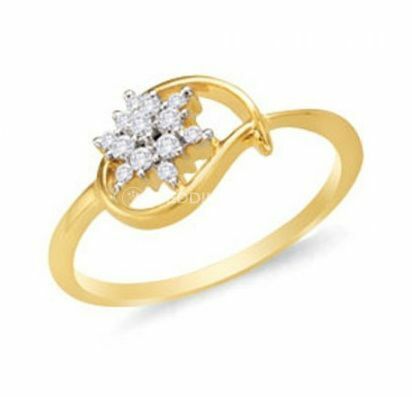 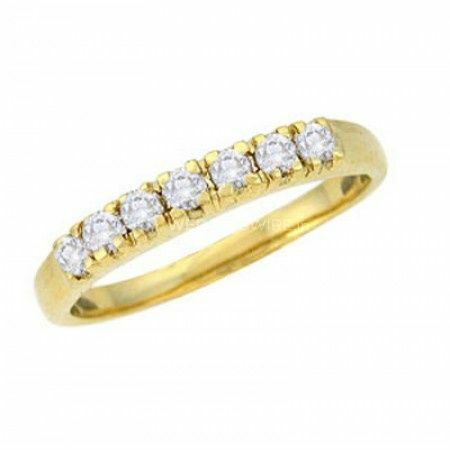 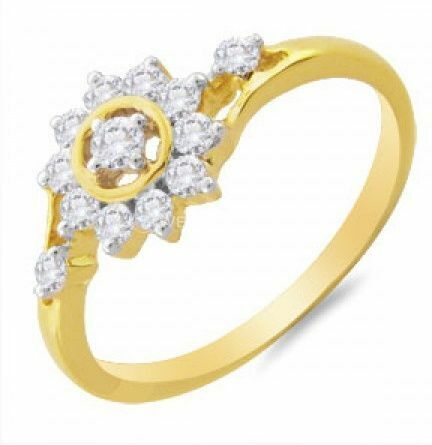 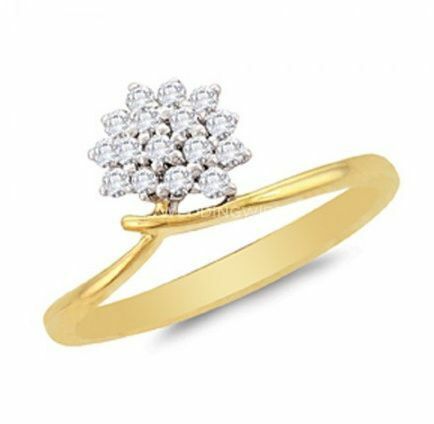 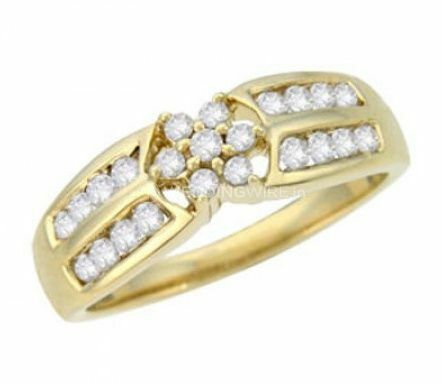 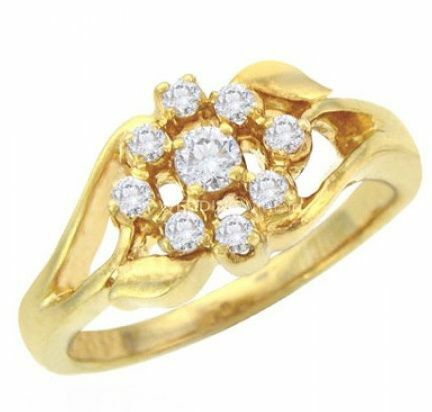 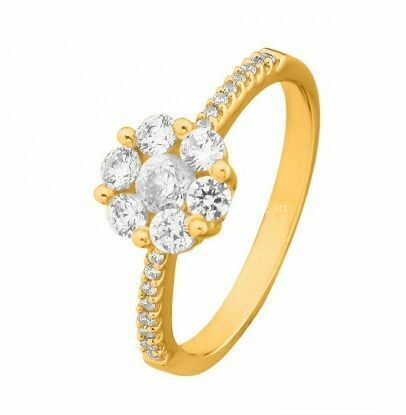 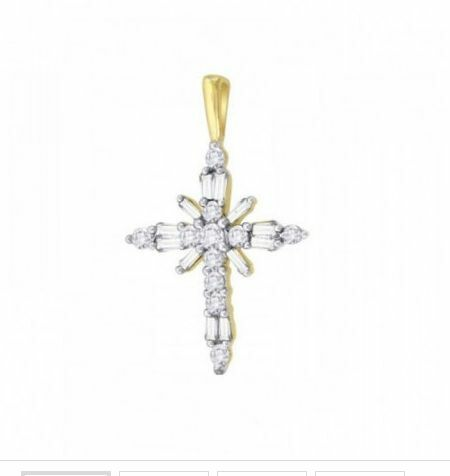 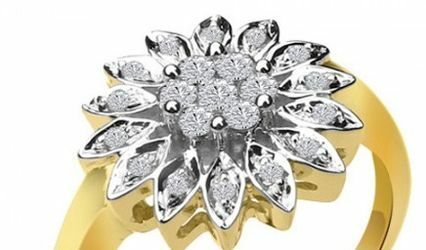 Sparkles is an ISO 9001 certified business that specialises in manufacturing and retailing gold and diamond jewellery. 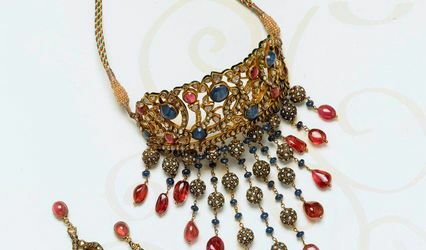 This company is distributed across the nation with over 250 outlets that give the brides to-be the possibility to choose their ideal ornaments to enhance their look on the big day with its latest designs on the shelf every month. 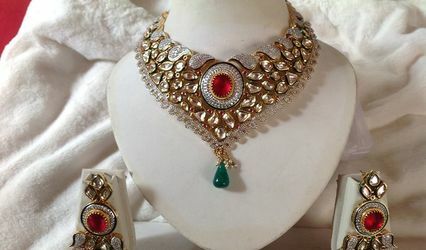 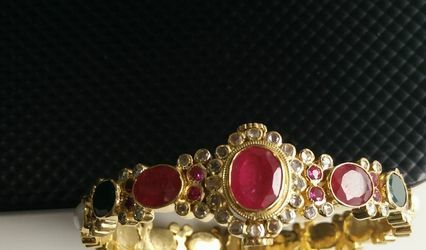 Offering quality at affordable prices, Sparkles has been catering to women's jewellery needs from the past 10 years.